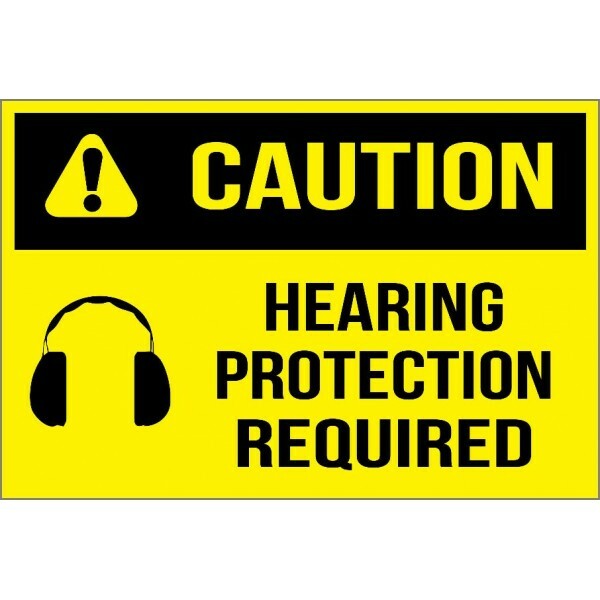 Hearing safety is important. Protect your employees from hearing damage with these easy reminders. Hearing loss can occur even in moderate loudness, which may not necessarily loud enough to be uncomfortable. These labels are necessary for most facilities.